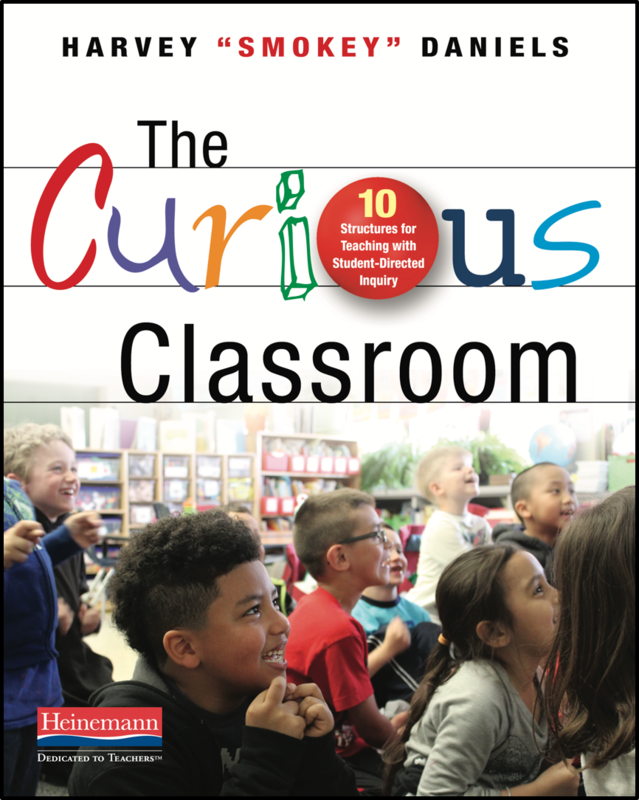 We want our students to be curious and have the stamina and skills to pursue rich questions. 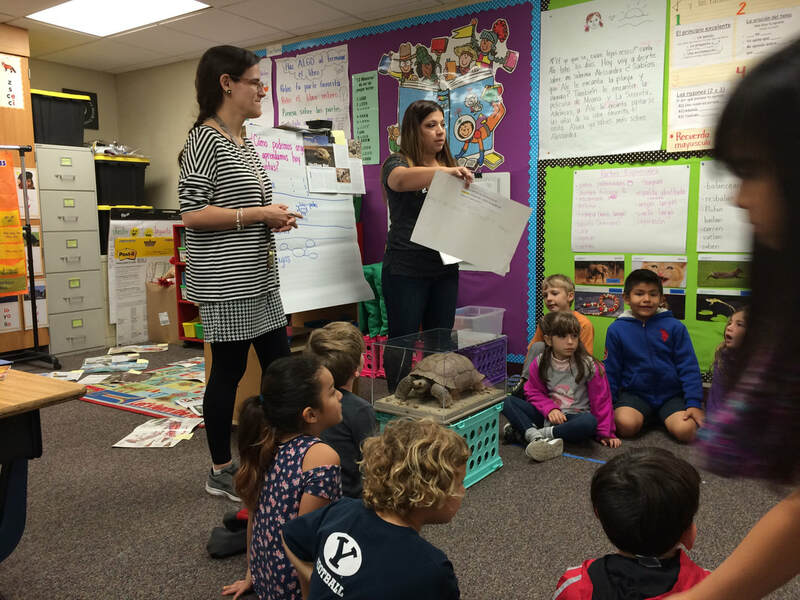 3rd, 4/5, and 5th Grades How do the ways we engage students in a topic at the beginning of an inquiry affect the quality of the questions they choose to pursue? How can we address social studies content in comprehensive ways while following student inquiries? 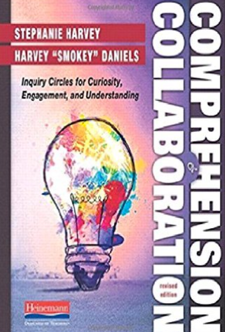 How do the ways we engage students in a topic at the beginning of an inquiry affect their curiosity as well as the quality and content of the questions they choose to pursue? Noticing and Wondering . 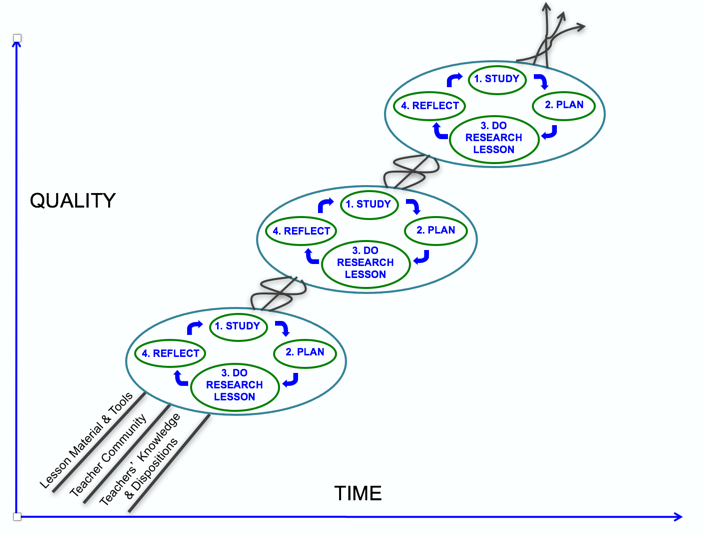 . .
Be strategic about timing and pausing points when launching the inquiry. 1. What do students need to know how to do to effectively search for information? 2. What are the key skills they will need guidance on? 3. 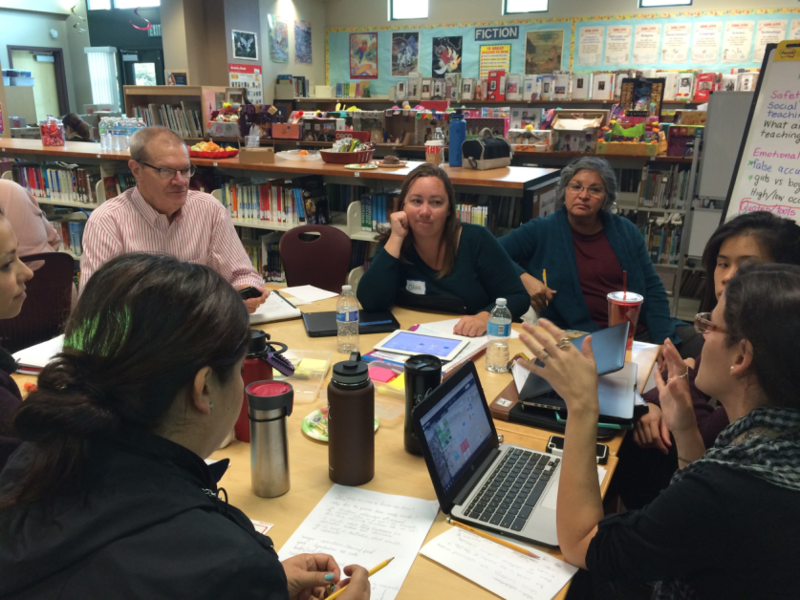 What are we interested in learning about specific to our own instructional strategies and student outcomes?